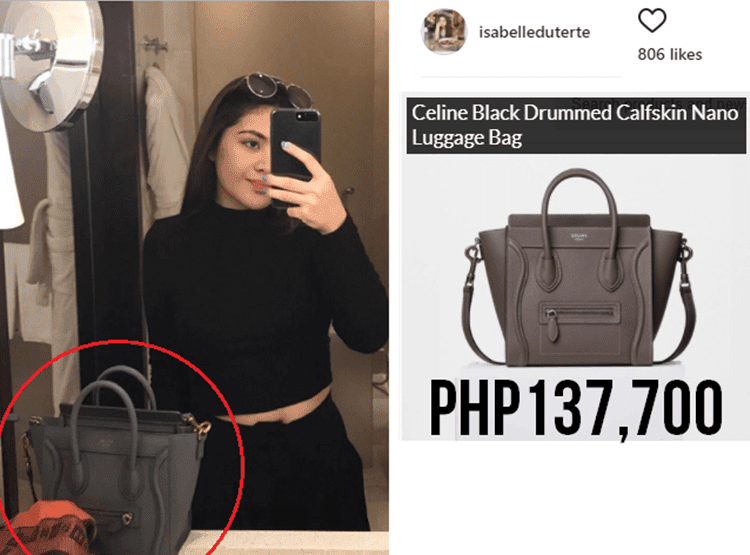 The netizens react on the Facebook page exposing the alleged luxurious items owned by the Duterte family amid claims they live a simple life. 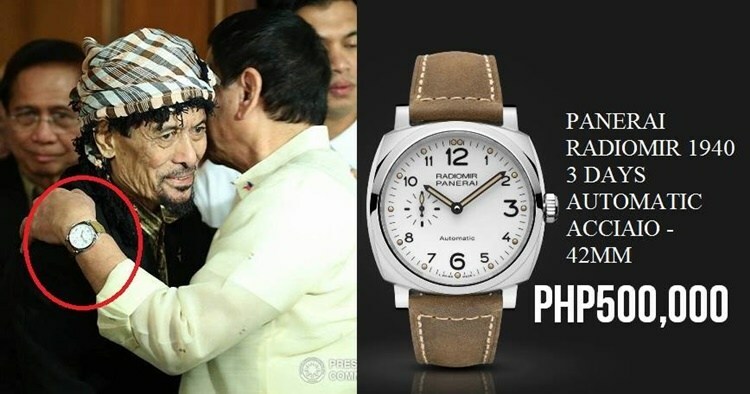 Mr. Rodrigo Duterte earned the sympathy of most of the Filipino people due to his personality, demeanors, simple, and frugal way of living, which prompted our countrymen to vote for him as the Philippine president. 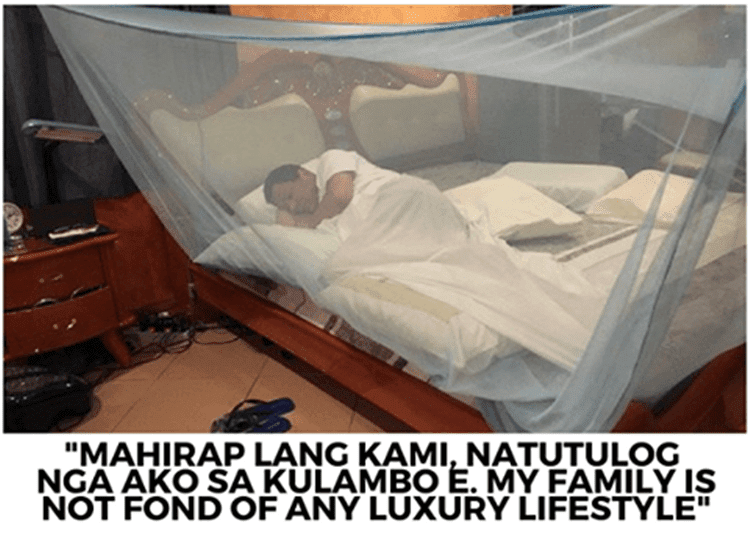 In numerous interviews and press conference, the president always emphasized that his family does not live a luxurious or a lavish life instead they were only having a simple life. 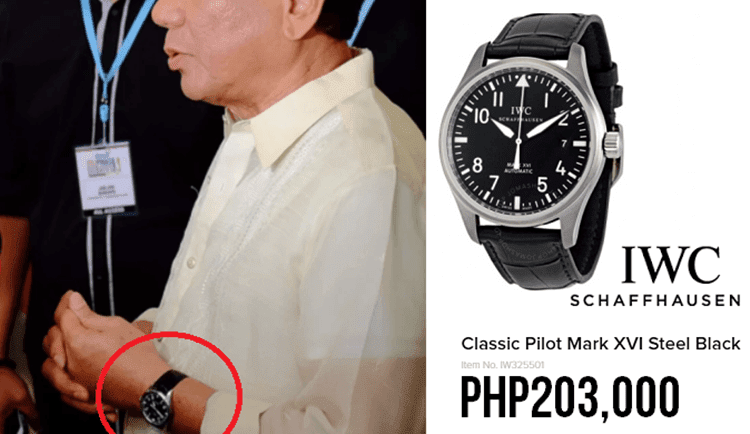 Although they were not rich, Duterte said that they not unfortunate because his father Vicente Duterte served as Davao governor. 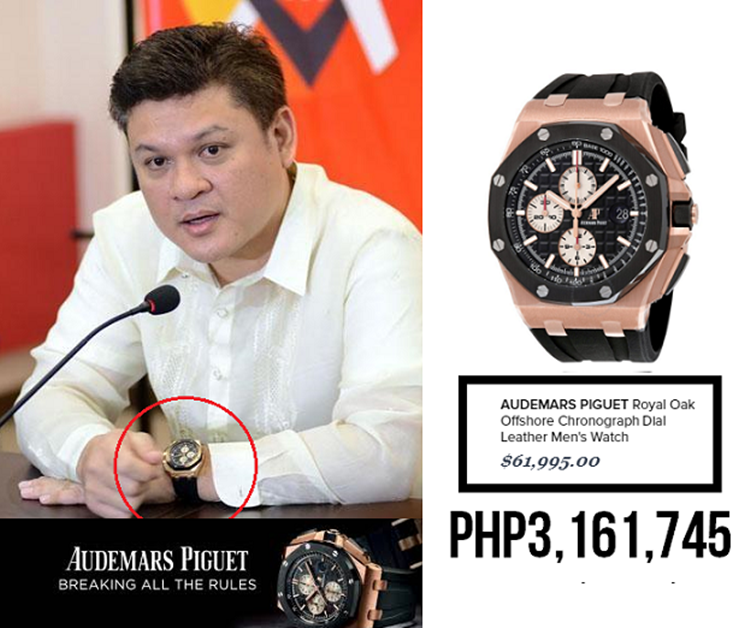 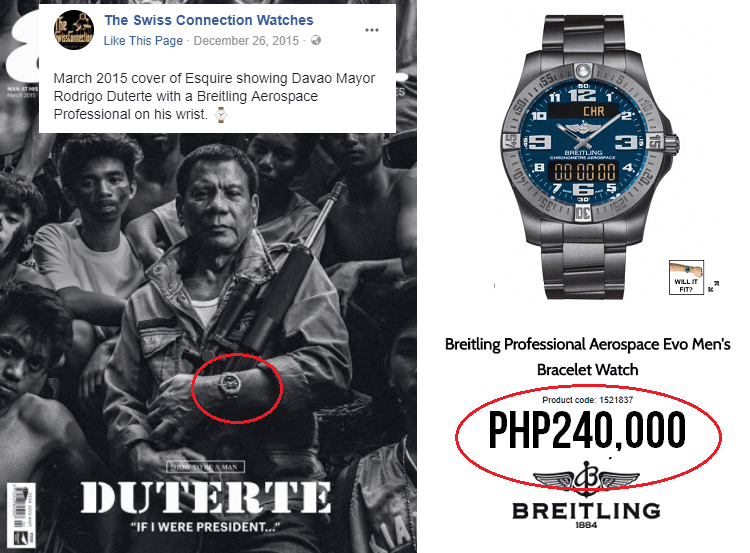 Recently, the Facebook page “Juan Nationalist” has uploaded the photos of the alleged luxurious items owned by President Duterte and its other family members. 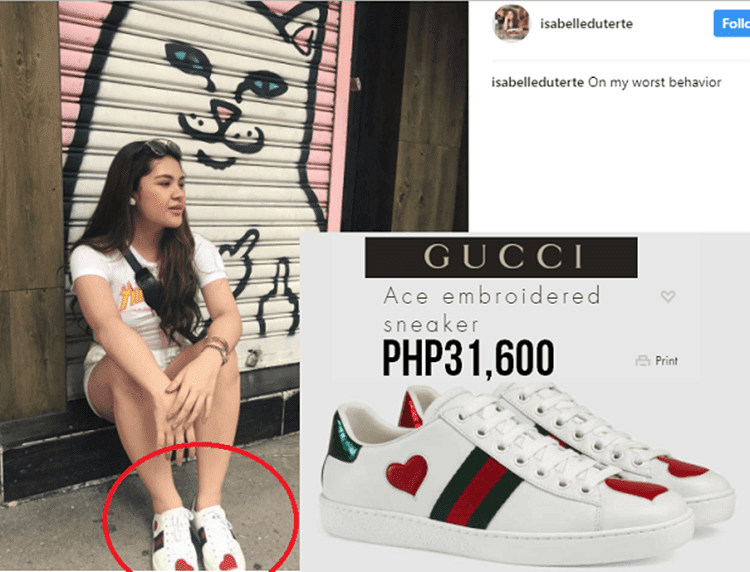 The post garnered different reactions from the social media users. 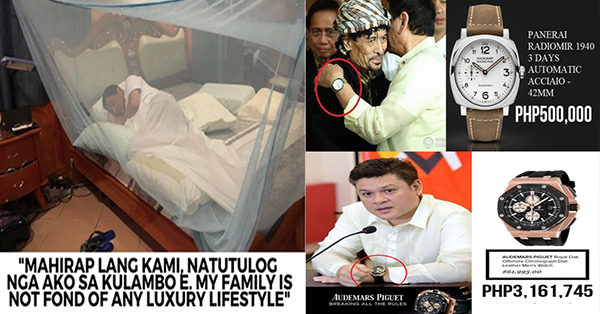 Some of the netizens were criticizing the Duterte family for allegedly owning those luxurious items such as bags, watches, and shoes after claiming that they have only a simple life. 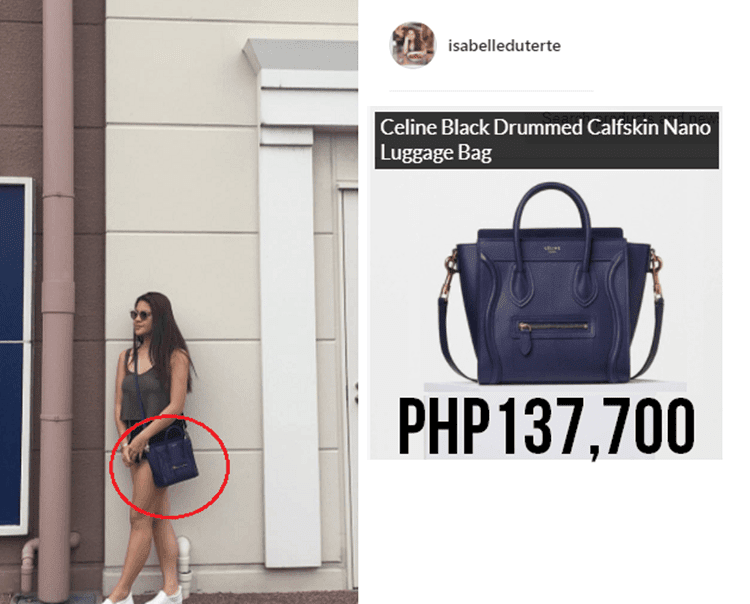 However, some of them believed that the photos were edited. 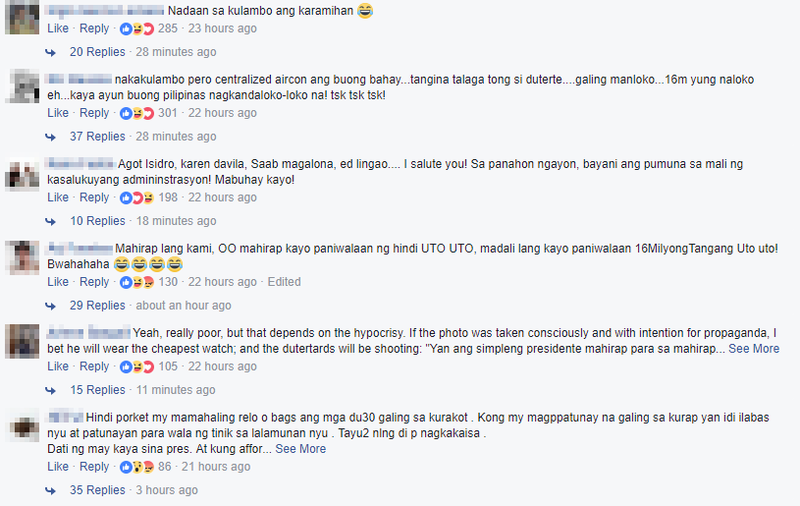 Meanwhile, other netizens have defended President Duterte and his family members for they know that the latter has served as a public prosecutor for over two decades.